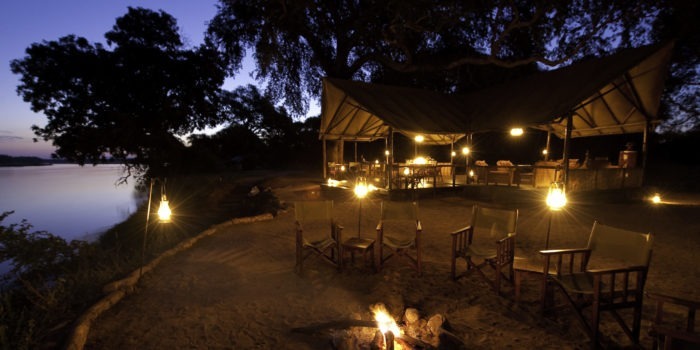 A grove of towering winterthorn trees create a shady haven for the camp below. 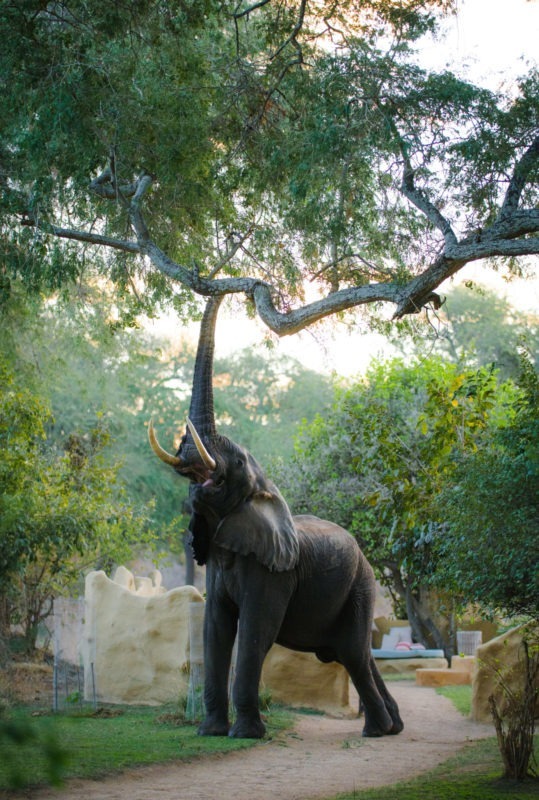 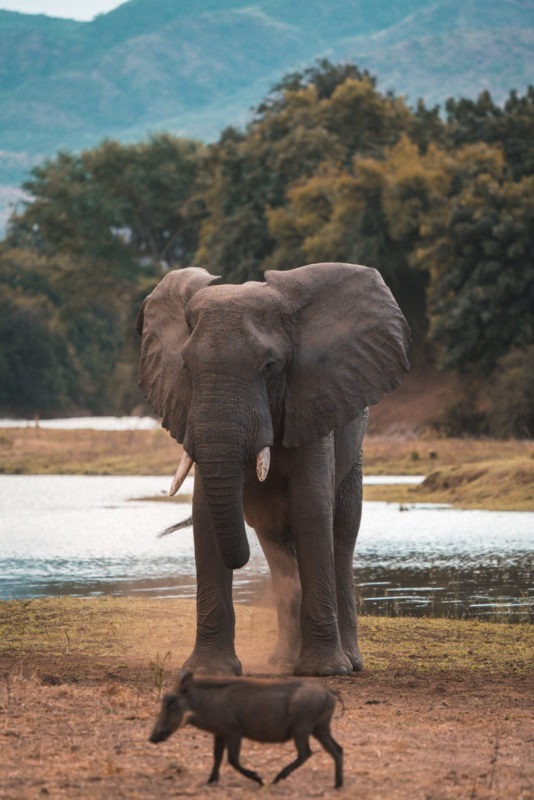 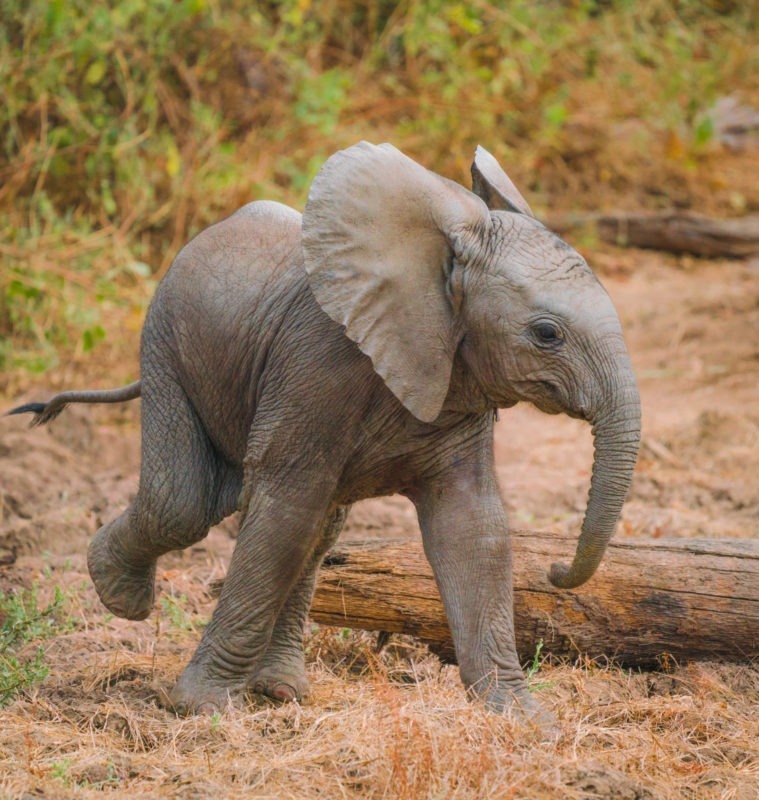 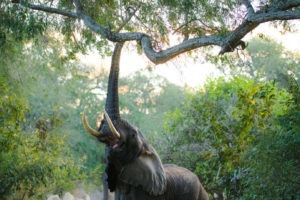 Guests aren’t the only ones that enjoy them though, elephants frequently wander through camp to feed on the many seed pods dropped from above. 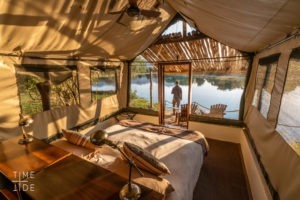 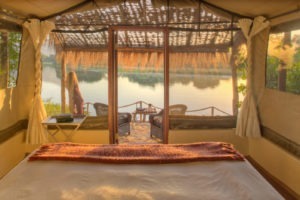 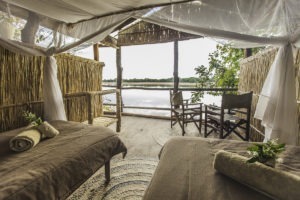 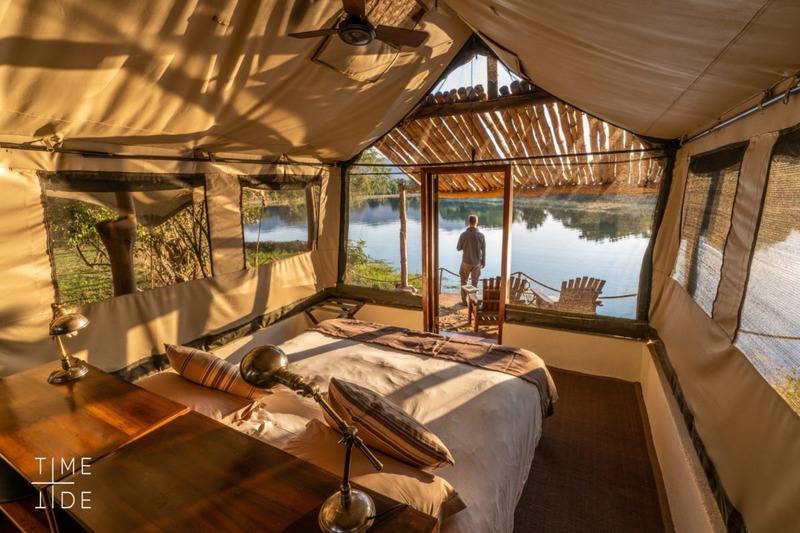 Each tent offers panoramic views along the Chongwe River. 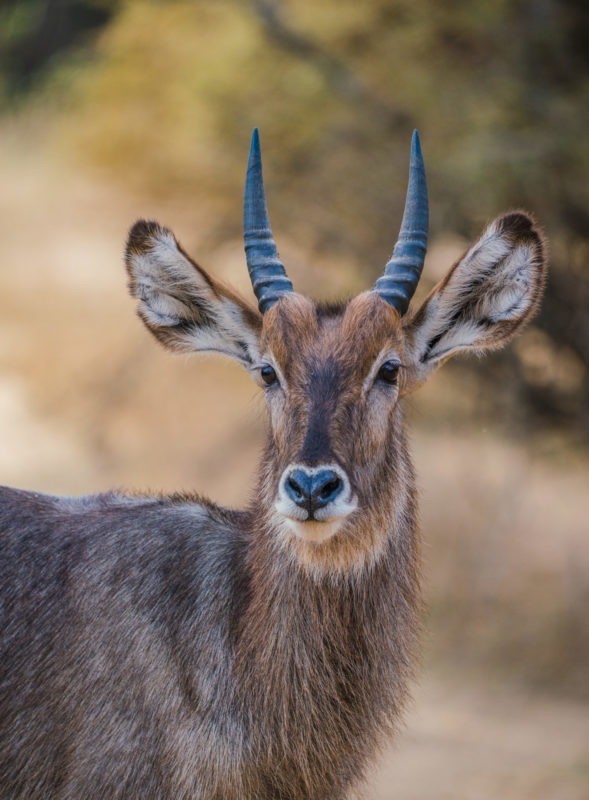 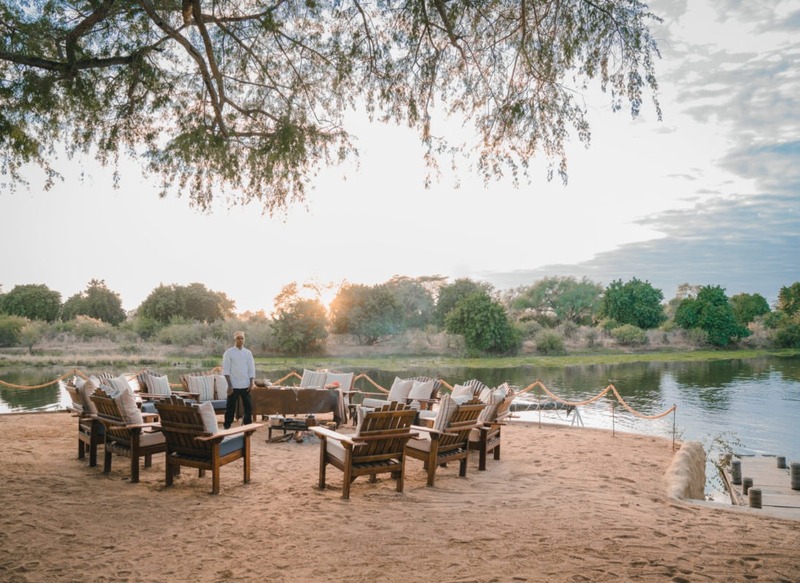 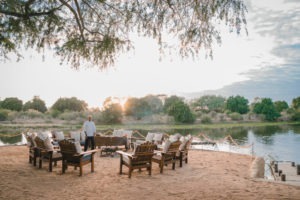 Sit out front in comfortable lounge chairs and watch the abundant wildlife visiting the banks to drink and graze on the lush grasses. 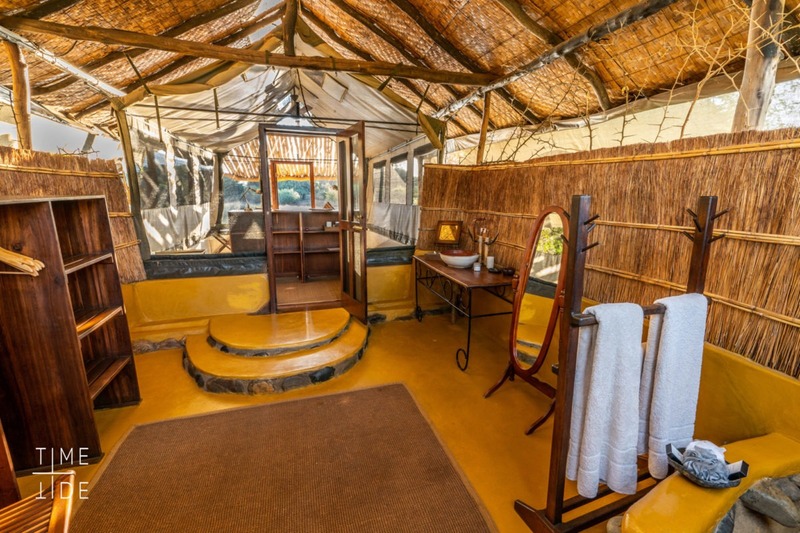 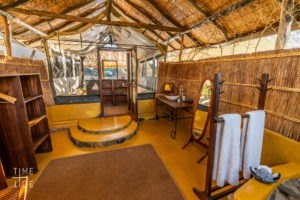 The tents feature comfortable beds, ceiling fans, charging points and spacious, open air bathrooms. 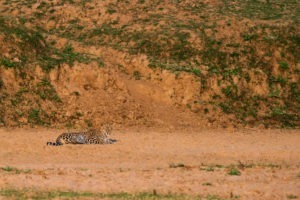 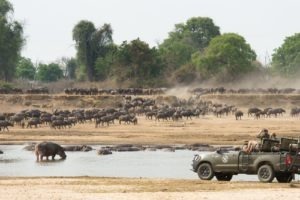 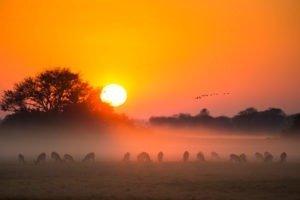 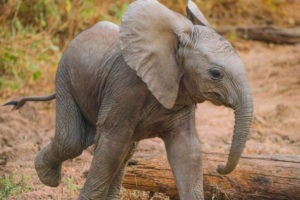 During your stay enjoy an impressive variety of safari activities. 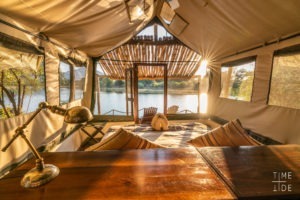 By land there are game drives and walking safaris, or take to the rivers and explore with boat cruises, canoeing safaris, even tiger-fishing! 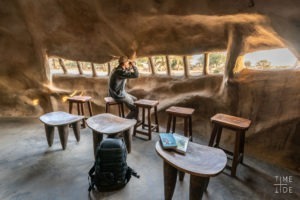 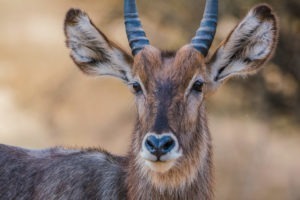 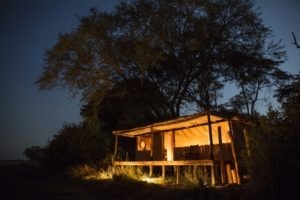 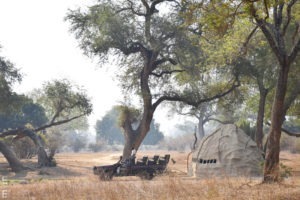 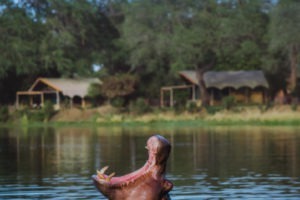 In camp there is a brand-new wildlife hide great for photography, especially rare nocturnal creatures. 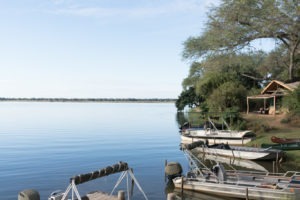 Set on the confluence of the Chongwe and Zambezi Rivers. 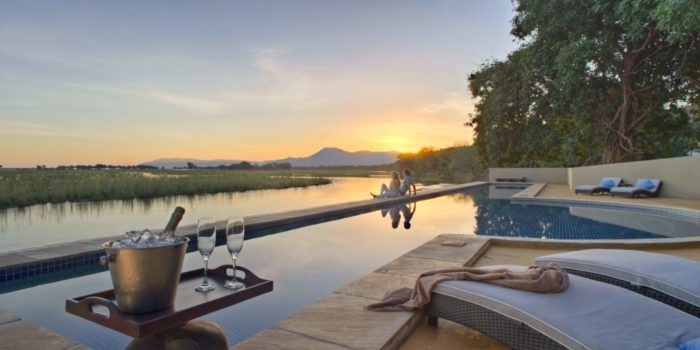 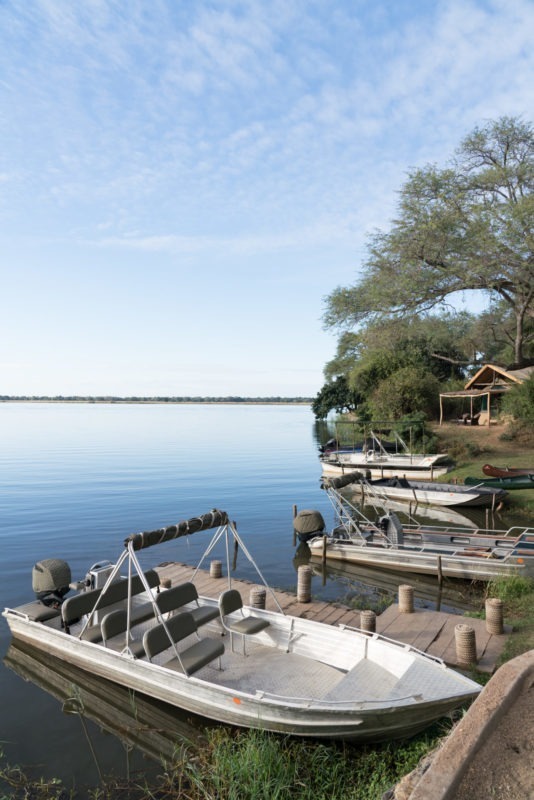 Great choice of activities from walking, game drives, canoeing, boating & fishing. 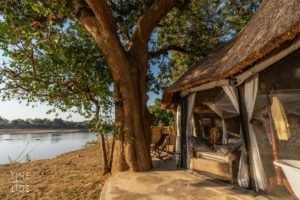 A choice of accommodation from tented rooms, to suites and the awesome Chongwe River House, for private groups or families. 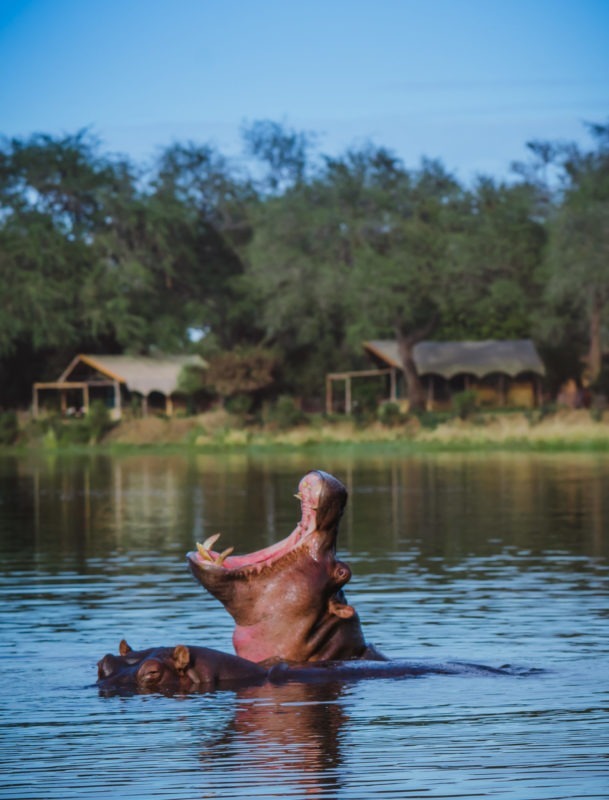 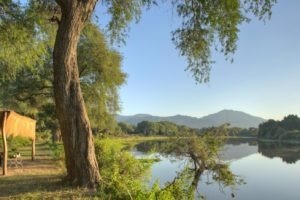 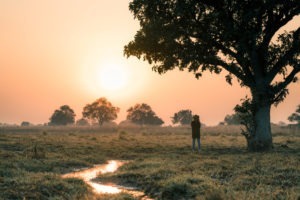 The Lower Zambezi National Park is on the doorstep, allowing easy access and opportunity to experience a number of different ecosystems. 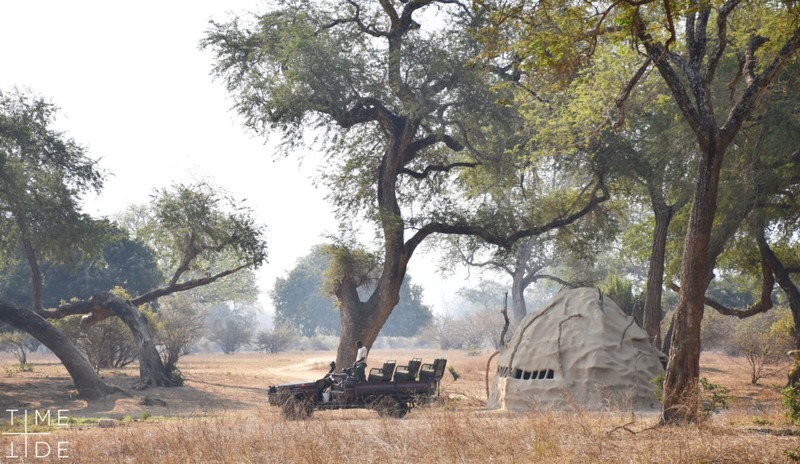 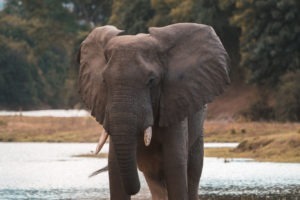 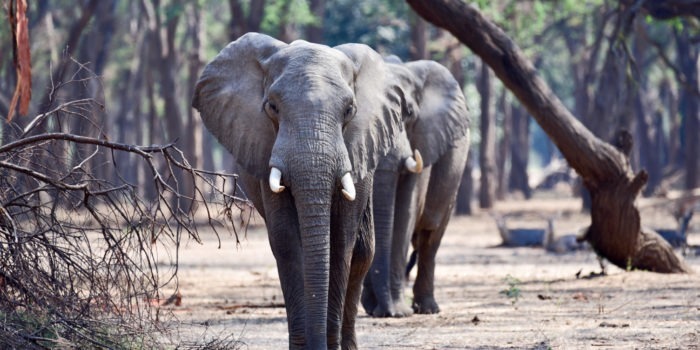 Elephants in camp certain months, a unique experience!